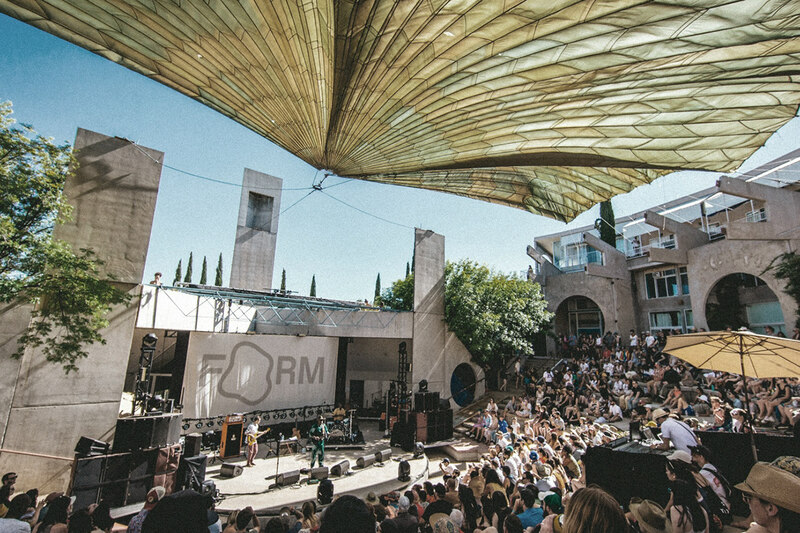 FORM is a creative retreat & music festival held in the desert eco-city of Arcosanti, AZ. 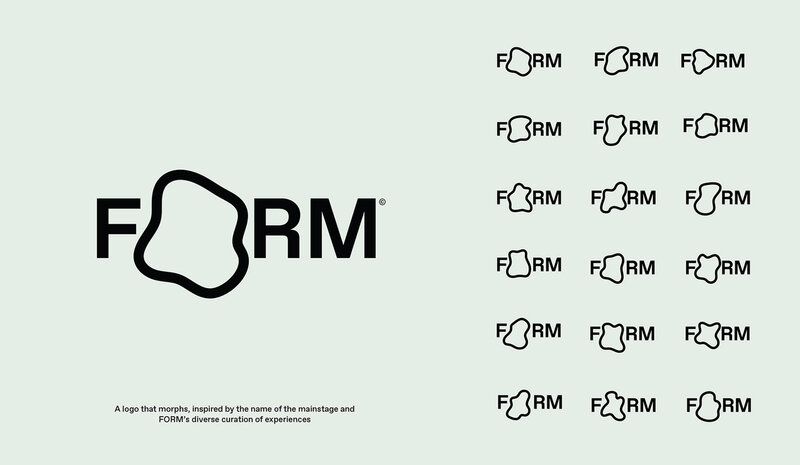 Immersed in otherworldly architecture, FORM participants experience 3 days & nights of live music, talks/panels, workshops, experiential art, and more. 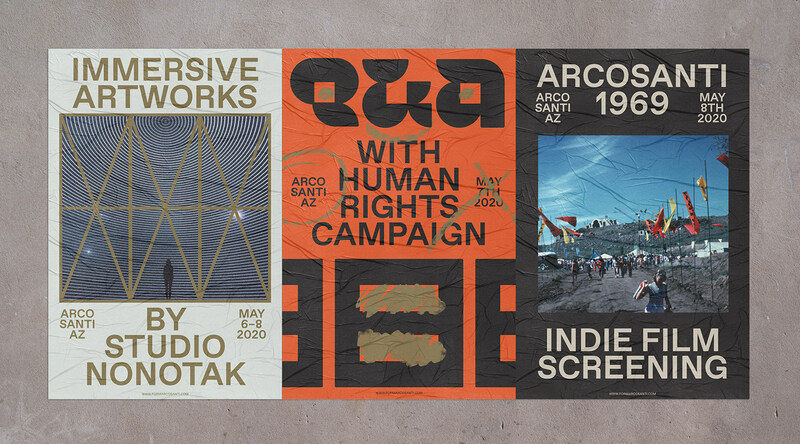 Every participant is curated from application submissions, making each attendee provide a unique perspective to the overall living system that is FORM Arcosanti. 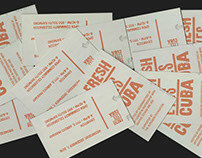 The brief of this project was to redesign an existing cultural institution. 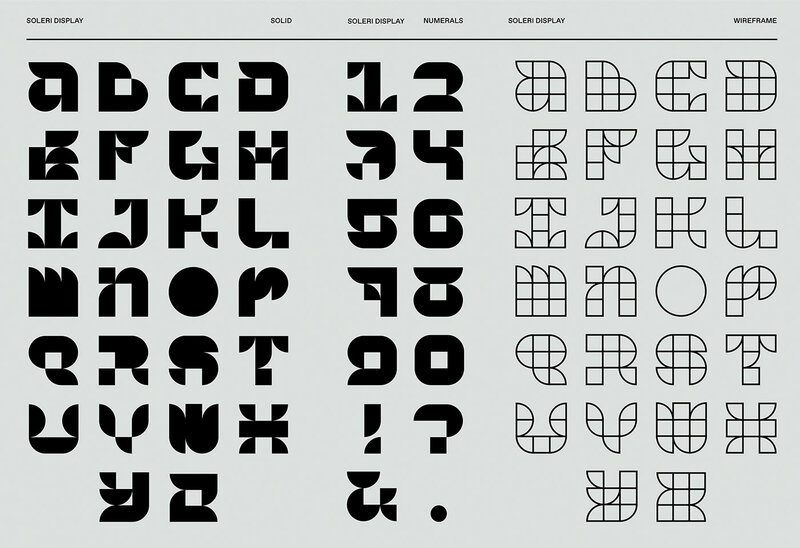 The new identity visually integrates itself into the desert architecture through color and custom typography–designed to geometrically mimic the architecture itself. 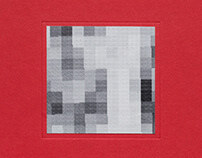 This is a project done at ArtCenter College of Design. 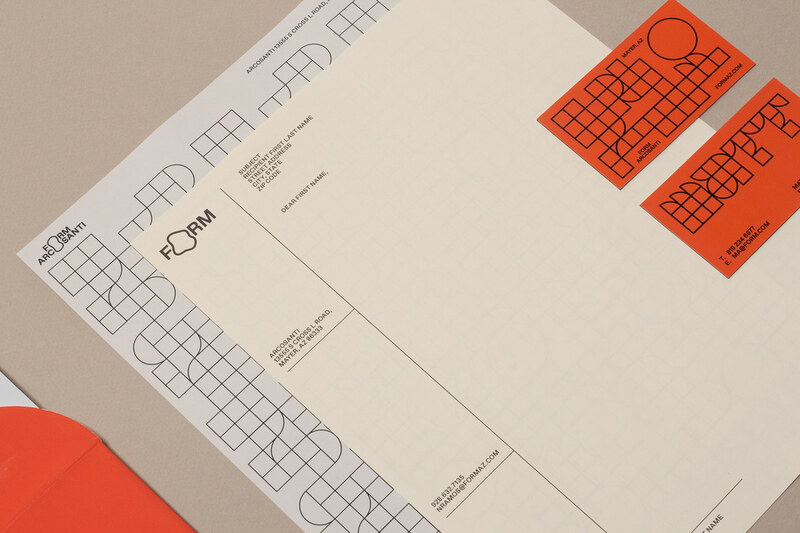 This identity was inspired by the idea of a system – a microcosm of individuals which create a whole. 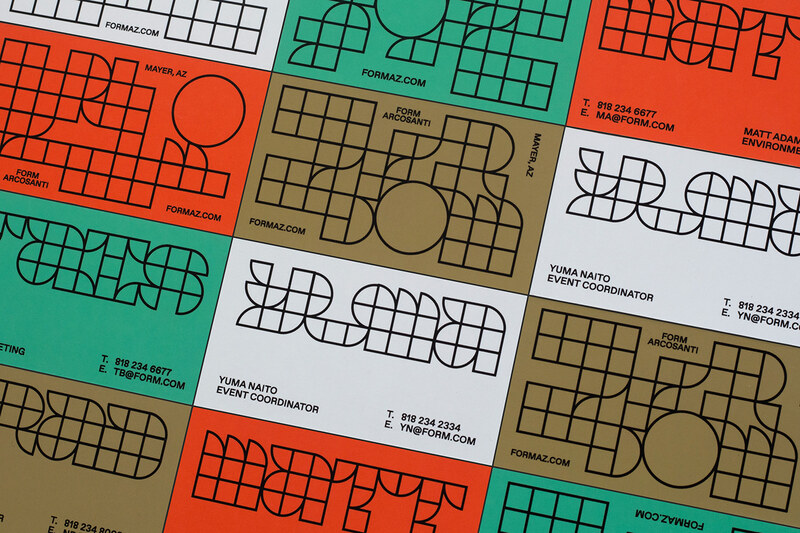 The visual concept of a “nucleus” is the foundation of this identity, but is originally inspired by the name of the main stage of the festival. 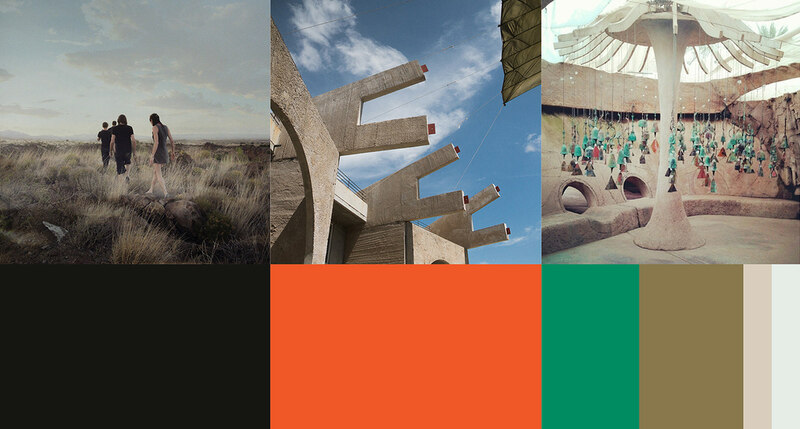 The colors of FORM are inspired by the ecological landscapes as well as the aging bronze bells of Arcosanti: allowing the color system to embed itself into the environment without visually disrupting it.